What Is the Process to Adopt from Brazil Like? Have you heard of a place full of good humor, kind and joyful people, and the most amazing food? It is a place where love for any person, strangers, or friends is just part of the culture. Brazil has abundance in all of those qualities. Besides the beautiful language and culture, the people are as friendly and loving as you will ever find. So, why not help the children from this amazing country that need a lasting and secure family? 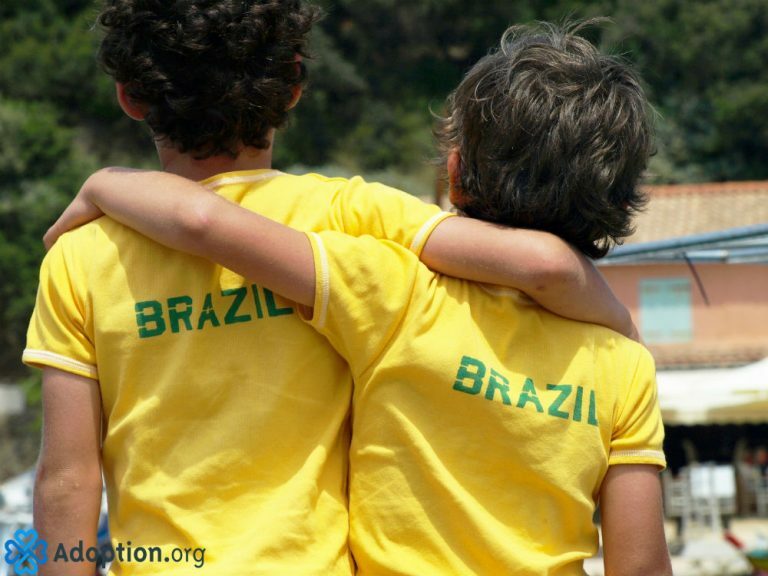 Brazil is part of the Hague Convention on Protection of Children and Co-operation in Respect of Intercountry Adoption. Therefore, the adoption process needs to meet the requirements of the Convention and U.S. laws implementing the Convention. Over the age of 18, regardless of marital status (acceptance of any marital status). At least 16 years older than the potential adoptee. Children over the age of 12 will have a say about the adoption, and extended family has priority concerning the adoption possibility. Generally older children between the ages of 9 to 12. Sibling groups of all ages. Special needs children of all ages. Like every adoption from the Hague Convention, those adopting must choose an accredited adoption service provider, apply for eligibility, match with a child, apply for the child’s eligibility, travel to Brazil to meet the child, and finalize the process. Once that is all completed, a family will finally be able to bring the child home. According to the Brazilian law, the adoptive parent(s) will need to travel and live in Brazil for 30 days with the adoptive child before adopting. The process can last from three months up to three years. The government does not charge fees, but a representing lawyer will be required. The Brazilian Federal Central Authority (ACAF) will request reports from the adoption service providers about the child every six months to two years after approval or until the naturalization certificate. Also, the adoptee may have access to background records only after he or she is 18 years old. If an adoptee wants to have access to records before that, judicial approval will be needed. According to Project Orphans, a nonprofit organization driven by the desire to help every child live a full life, there are 3.7 million orphans in Brazil. Every child should receive love and a home. By helping a child, or teenager, you are uplifting a new generation. It is by helping one that you help the world. Read more the adoption process at Adoption.com and Travel.State.Gov. Rute Moreira is an editor and writer. Her secret passion in life is to roam through books and find the small errors people forget. She believes that her love for cheese is what made her so cheesy. One of her wishes in life is to adopt children so she can share all the love she has.